Tiger Woods has been a phenomenon since he came toddling out on the Mike Douglas show at two years old. 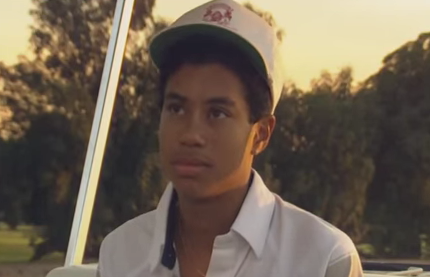 Because he was pegged for greatness at such an early age, now, nearly 40 years later, there are so many incredible old clips of Tiger sitting around online. Asked if he could change those perceptions?